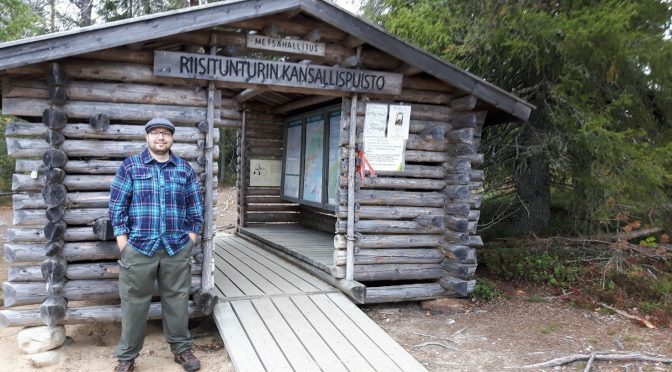 University of Eastern Finland offered a new field course at the Oulanka Research Station in Kuusamo this September in collaboration with University of Oulu. Timo, a new graduate student in our research group, took part in this week-long Northern Ecosystems in a Changing Climate – course. The course aims to combine latest knowledge of the climate change to the special features of Northern ecosystems. The course was held at the Oulanka Research Station situated in the Oulanka National Park. Oulanka is a very special place as it is a hotspot of biodiversity in the region. The research station provided excellent facilities for the course. Several lecturers from both universities gave interesting talks on different topics related to the focus of the course. Field portion of the course included a full day trip to Riisitunturi national park and several smaller outings to sites close to the research station. 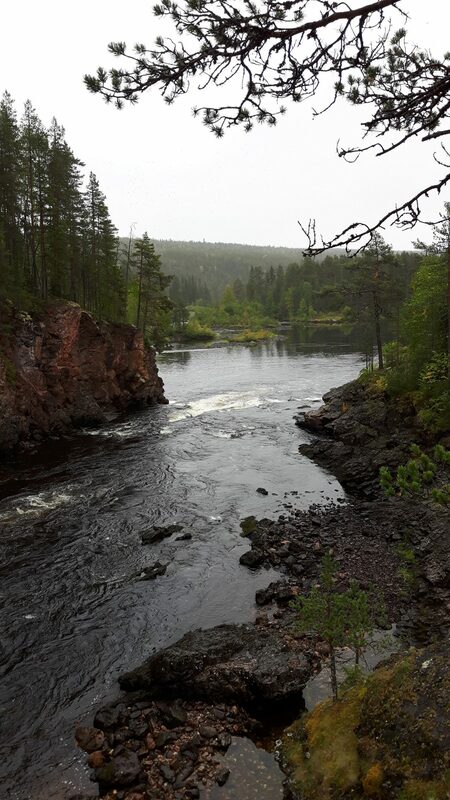 Both Oulanka and Riisitunturi national parks boast extremely beautiful scenery which cannot be fully appreciated through the camera-phone pictures Timo took during the course, although they do give a hint on what a visitor to these places can expect to see. From the ecotoxicological point of view the course was very inspiring. Learning about the special features of our ecosystems gives so much for understanding how different types of pollution can affect the nature. It is also always nice to hear what experts of their own fields have to say about the state of the environment from their viewpoint. This kind of knowledge can complement ecotoxicological research greatly! How would a biologist who has worked at academia and research throughout her whole career adapt to working in environmental governance? This sounds like a rather giant leap, but is it really so? 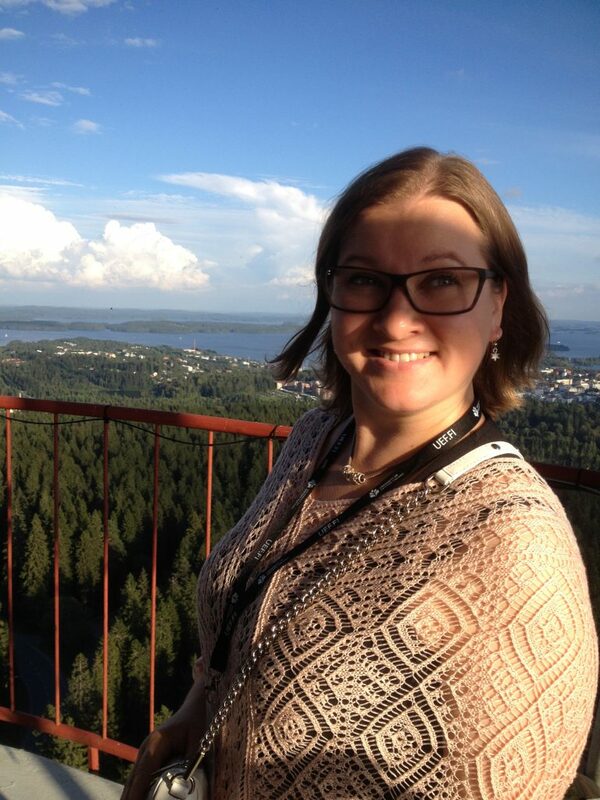 Our post doc Kaisa was offered an opportunity to work at the North Karelian ELY Centre (Centre for Economic Development, Transport and the Environment) for six months, beginning from August, and she happily accepted the challenge. But what exactly are the ELY Centres, and what do they do?? The official website says that the ELY Centres are responsible for the regional implementation and development tasks of the central government. Finland has a total of 15 ELY Centres, which are tasked with promoting regional competitiveness, well-being and sustainable development and curbing climate change. Their three areas of responsibility are 1) Business and industry, labour force, competence and cultural activities, 2) Transport and infrastructure and 3) Environment and natural resources. The Centres for Economic Development, Transport and the Environment (ELY Centres) promote regional development by managing the central government’s implementation and development tasks in the areas coming under them. 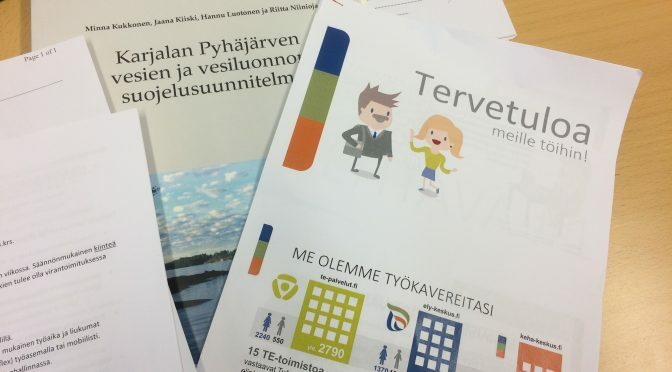 Together with the six Regional State Administrative Agencies (Aluehallintovirasto, AVI, in Finnish) they function as the country’s regional state administrative authorities. 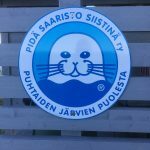 Kaisa has been positioned to the Environment and natural resources area (3) of responsibility, at the unit of nature and land use. 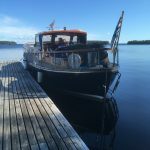 Her core responsibility there is to write a new the plan of use and maintenance of Lake Pyhäjärvi, in Karelia Finland. The work requires collecting large amounts of information from many sources, co-operation with other authorities and local interest groups, and of course, planning and writing. Smiling officer at field work. A sunny day at lake Pyhäselkä. Well, Kaisa, what was the first impression after having started at the new job?? This is so easy to answer. The first impression was clear: I do not know anything about anything, and I will never be able to learn these things. 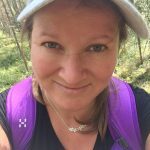 Everything is new and completely different from what I have done before, EVEN though my PhD thesis had a clear connection with the environmental governance, and purpose to help the authorities in environmental monitoring and decision-making. University education does not really give abilities for working for the government. In other words, did I spend all these years at the university for nothing??? Is research important for governmental decision-making after all? Why wasn’t I told that GIS is such an important tool for environmental workers?? Or that I should also know something about environmental law, which never really was any of my priorities at the university. Why oh WHY? I am a researcher, what the hell am I doing here in this governmental office??? I used to have academic freedom, and now I am engaged to employee time tracking, and supposed to follow the “virastotyöaika”. And my favorite office mates Krista and Kukka are far away now that I would need them most! I miss our coffee breaks, too. After all, I might know something. At least I know a lot of people who know about something when I do not. I have managed to create a large network of professionals around me during these years, and I know where to find information, when needed. I also know very well about what is going on in research on my field at the moment. I can write reports, I can find and separate the vital information among all the information of the world, which is huge. I get along with different people, and I can prioritize. Even GIS can be learnt quite easily, and everything else, too. It just takes time, and goes slowly, step by step. Co-workers have been great, understanding and helpful. Every day I learn new things and the work itself goes more smoothly. I could easily realize since the beginning, that biologists do work on a wide range of jobs, and research is only one of them. This work is a lot about planning, writing, managing many things and projects simultaneously. Isn’t this exactly what I have learnt at the university all these years? Time tracking is not so bad after all. Somehow all this pushes me to use the working hours more effectively. Office mates here are great, too. And I have to admit that I come to work happily every morning – no matter how busy and intensive life has become recently. During our daily talks about work and beyond I have learnt so much. Lunches are better here than at the university campus, and coffee is not so bad either. 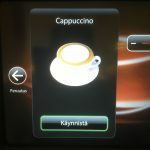 Cappuccino or latte for today? 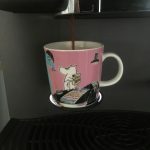 Good coffee makes the day! This blog post is based on our recently accepted publication in Water Research (Vol. 114, p. 104-112; http://dx.doi.org/10.1016/j.watres.2017.02.025). It is available free of charge until 15. April 2017 under this link. Activated carbon is a sorbent with the capability of strongly binding pretty much any organic substance to its surface (a process called adsorption). Since a large share of pollution in aquatic ecosystems concerns such organic substances (for example PCB’s), it would hence be a suitable sorbent to remediate them. Once a pollutant is adsorbed to the activated carbon, it is bound so strong that it is no longer available to organisms. This includes even the case where they eat the activated carbon particles “coated” with the pollutant. The organisms would just pass it through their digestive system, pooping it out unaltered. So, long story short, the idea is to render pollutants harmless to the environment, rather than having to remove them (which additionally leaves the question where to put the removed pollutant). Unfortunately it has been shown that activated carbon itself can actually be quite harmful to certain animals. Therefore, it is necessary to not focus solely on developing these novel remediation methods to be as effective as possible, but to ensure that they are also safe to apply in the environment. After all, what does it help us if we treat the pollution in a place, but at the same time wreck its ecosystem? In the paper this post is based on, we mainly examined several different methods of applying activated carbon to polluted sediments (which is where the major share of pollutants in aquatic ecosystems are). You basically have two general options: the more laborious one of mixing the sorbent into the sediment actively, or the more “crude” way of thin layer capping. In the latter method you just cover the polluted sediment with the activated carbon (see picture 1). In the field that would mean all you need to do is to take a shovel and spread the carbon. So, while we did know that thin layer capping would be the easier method to execute, what we aimed to find out in our tests was how it compares in matters of effectiveness and safety. Picture 1: The setup of our test vessels (only thin layer cap tests shown). The activated carbon is applied as a thin layer on top of PCB polluted sediment. Underneath, the burrows of the test organism (Lumbriculus variegatus – a worm living in the sediment) are visible. We simulated the two application methods in the laboratory in test vessels containing sediment from a PCB-polluted site (Lake Kernaalanjärvi, southern Finland). As a test organism we used Lumbriculus variegatus, small worms that burrow through the sediment. The amount of PCB’s that the worms take up from the test sediments told us how well the different treatments work for remediation, while their biological responses (things like their change in body mass) were used as parameters to measure the adverse effects of the sorbent material itself. 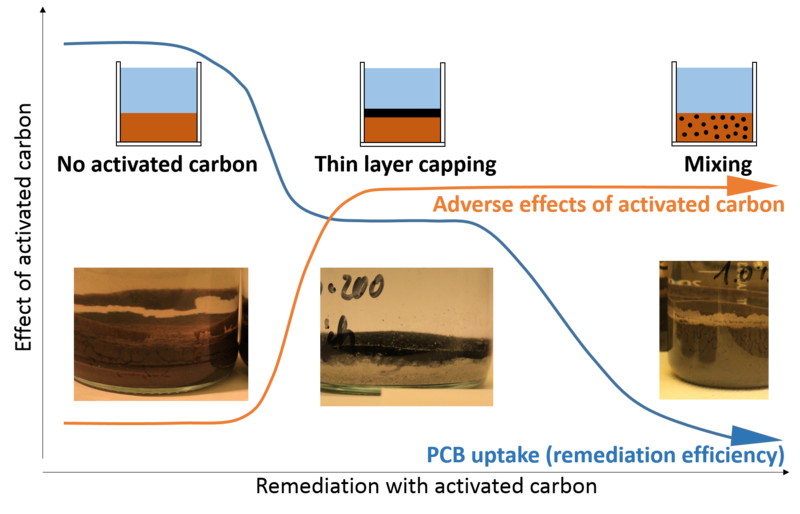 Picture 2: A quick graphical overview on the results of our results: Adverse effects can be comparably high, but remediation efficiency (meaning the reduction of the uptake of a pollutant (here: PCB) is best when activated carbon is mixed into the sediment. The major results published in this paper were both promising and worrying at the same time (picture 2). We found out that both methods are effective in general. Worms living in sediment under a thin layer cap took up ~50% less PCB’s from the sediment than from the untreated, “raw” sediment. When the activated carbon was mixed into the sediment, the uptake of PCB’s was prevented almost completely. So, while thin layer capping is a method that is a lot easier to use (and hence cheaper), it is not quite as effective as mixing the sorbent into the sediment. 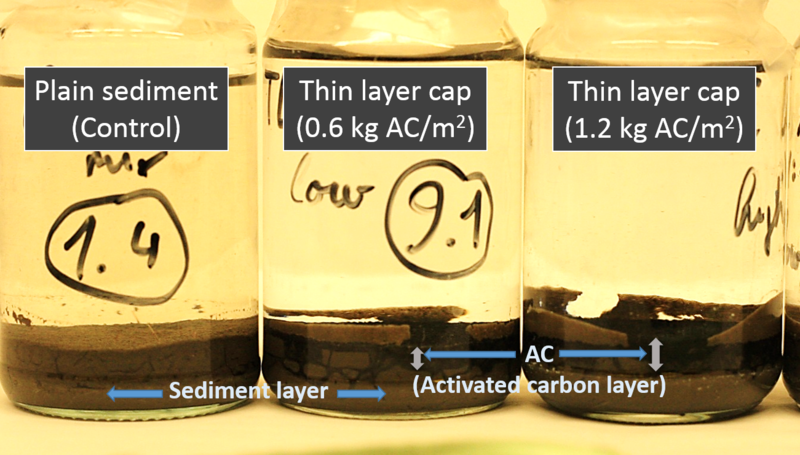 Nevertheless, one has to also keep in mind, that animals dwelling in the sediment (and the thin layer cap) can mix the activated carbon with the underlying sediment. This process is called bioturbation and it was actually even visible in our laboratory test vessels (picture 1). It’s just a lot slower than mixing sediment and sorbent right away upon application. In addition, mixing via bioturbation of course requires animals to stay on the treated site and not to flee the site in panic when the activated carbon is applied. And that’s exactly where our more worrying results come in: the adverse effects of the sorbent itself. With both application methods it became quite apparent that the worms did not really like our miniature-scale remediation works. They lost their appetite almost completely, stopped feeding and hence lost a lot of weight. While that may sound like a desirable achievement to some humans, for our worms that could be a serious issue. A possible explanation for this sudden loss in appetite was found on electron microscope images that we took (picture 3). It looked like the activated carbon had quite some detrimental effect to the worms’ gut walls. Their microvilli, which are responsible for nutrient absorption from the gut content, were damaged severely in most worms exposed to sediment treated with the sorbent – no matter with what application method. The exact mechanism on how activated carbon causes this kind of damage remain obscure; one suggestion for example is mechanical abrasion (the carbon particles are quite sharp), but also the strong sorption capacity of the material might be involved. Picture 3: Activated carbon can damage the gut walls (specifically the microvilli) of Lumbriculus variegatus. Image as seen through an electron microscope at a 6000x magnification. One interesting thing we saw was that thin layer capping with activated carbon can have quite a devastating effect on Lumbriculus variegatus. This is not too surprising, since the organisms are exposed to a high dose of pure activated carbon at the sediment-water interface. However, when we mixed the activated carbon with clay before applying (thus creating a thin layer cap that resembles natural sediment that is enriched with the sorbent), the adverse effects were a lot less severe. This doesn’t mean there were no more adverse effects, but rather that they were at a comparable level to our other tested application method of mixing the activated carbon into the sediment. 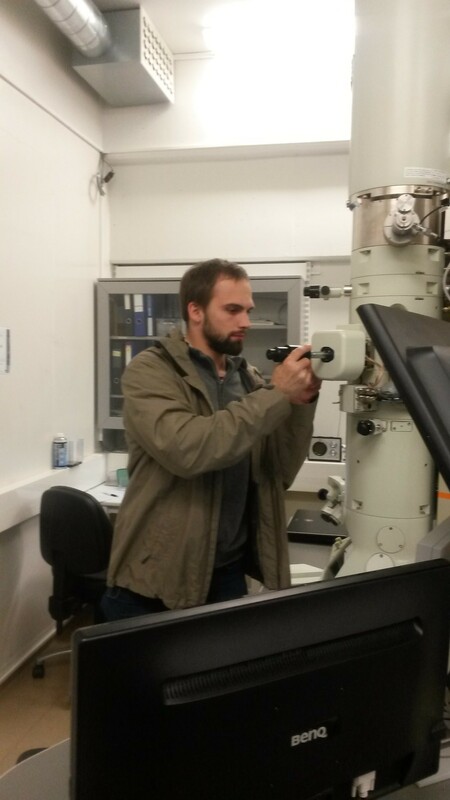 Picture 4: The transmission electron microscopy images (which you saw above) in the making. Photo: Inna Nybom. From the results seen in this study we were able to draw some conclusions and implications for future field applications. To sum up, both methods are effective. What the thin layer capping method lacks in immediate effectiveness, it makes up for with its easier application and lower costs. 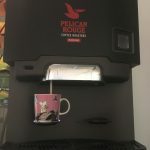 When it comes to the adverse effects, we showed that neither one of the methods has a significant advantage over the other – if certain precautions, like avoiding to apply pure activated carbon, are made. So when deciding on a method, the important factors are mostly the available budget and equipment. Thin layer capping is a better option for sediment remediation in cases where special equipment required for other methods cannot be brought in easily (remote areas) or simply in cases where funds are limited. However, before deciding whether or not to utilize activated carbon in general (and big scale), we will have to make sure that its own adverse effects to the environment are not worse than the pollution effects! Lastly – if you check our blog post on the first field trial of activated carbon based sediment remediation in Finland, you will probably spot some of these implications already “in action”! The University of Eastern Finland is one of the 17 international university partners taking part in the International Institute of Environmental Sciences (IIES), initiated in 2015 at Trent University, Canada, where the 1st Annual IIES Scientific Workshop was held. The vision of the institute is to become a global leader in the development of research and policy for the management of environmental issues having international dimensions, and it brings together world class research scientists and policy analysts from institutions from around the globe to work collaboratively, sharing expertise, facilities and research programs. 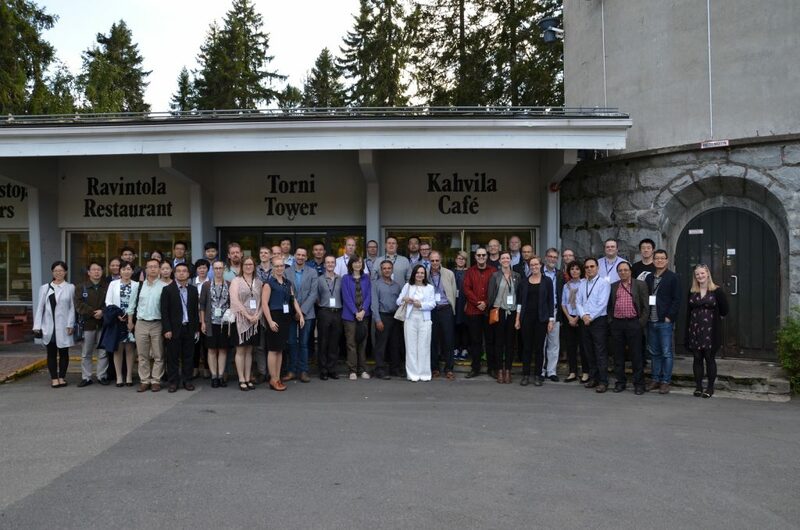 The 2nd annual scientific workshop of IIES was held at the University of Eastern Finland, in Kuopio, August 21-24. Altogether 74 scientists from seven different countries took part on this workshop, each one presenting scientific work, new methods or ideas to the international audience of environmental scientists. Participants of the 2nd IIES workshop in Kuopio. Our research group of aquatic ecotoxicology attended the workshop with four top-quality researchers and three oral presentations about relevant ongoing research questions and projects: effects of metal mining on fresh water ecosystems, bioaccumulation of PCBs in fresh water mussels and fish, and sediment amendments and remediation of aquatic systems. The actual workshop days consisted of oral presentations in an auditorium, and poster presentations during the coffee and lunch breaks. Altogether 32 oral presentations were heard, added with 14 poster presentations at the poster corner. 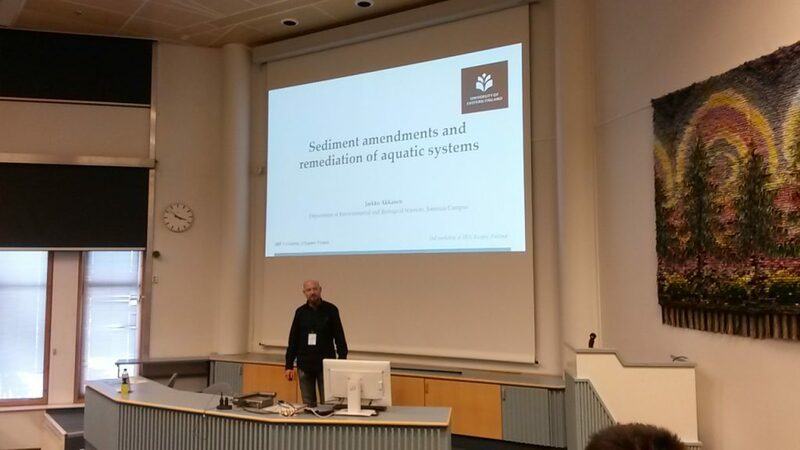 Dr. Jarkko Akkanen presenting the use of sediment amendments in remediation of aquatic systems. Scientific meetings, conferences and workshops are not only about pure research, but also include lots of networking, different cultural and social activities where students meet senior scientists, European meets Asian and American, and academia meets policy makers. The days in scientific meetings can sometimes be very long, no matter how interesting they are. Social activities and get-togethers make an important part of every scientific meeting, and this workshop was not an exception to this. Before the first actual workshop day, the participants of the workshop got together in a dinner hall of the hotel to get to know each other and share ideas and experiences. Some had been in Finland several times before, but many were here for the first time in their life. Some had travelled for a whole day and night from a distant country, while the others came from a city nearby taking just a-2-hour-long bus ride to arrive. On the second evening of the workshop the city of Kuopio arranged a reception at the city hall for the workshop audience – good food, quality wine and good company, what else can you except from a night like this? The third day’s evening culminated in a 3-course dinner at the Puijo Tower Restaurant, where we could see the beautiful sunset over the Finnish lake scenery and the city of Kuopio at the other side. We also got to visit the Puijo Tower FMI/UEF/ICOS measurement station at the top floor of the tower. The 4th day was for the last presentations and general discussion about the future plans for IIES. During the meeting we also had a possibility to visit UEF/ILMARI aerosol physics, chemistry and toxicology research unit and UEF/Savonia University of applied sciences water laboratory at Kuopio Science Park. Long days, hard work, but also fruitful discussions and new contacts for future research. The 3rd Annual IIES Scientific Workshop will be held in China in August 2017, hopefully with a growing number of participants and research topics on environmental sciences.